Essentials for the Kitchen, Accents for the Home. Consider the Cook was started over 30 years ago by six young mothers who agreed that each would work one day a week and close on Mondays. Under that unusual arrangement, the shop flourished, and in 2000 it was purchased by Dina Clason, a former china buyer from Tiffany & Co. and a frequent patron of the shop. 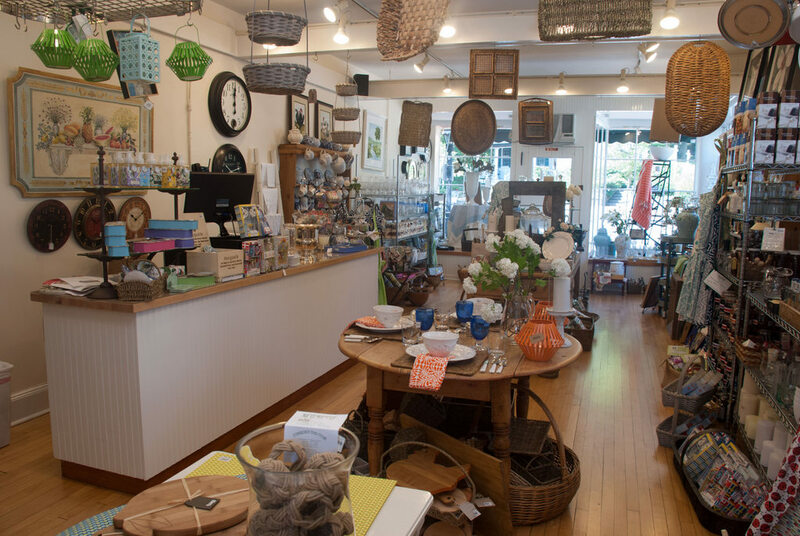 She relocated the store to Bedford Village, New York and expanded its line to include table top items along with high end kitchen equipment The shop is dedicated to the fine art of entertaining with special consideration for the cook. Its wares include dinnerware and serving pieces from, England, Italy and Portugal as well as elegant serving utensils, glassware, linens and accessories that evoke the virtues of an aesthetically pleasing dining table and the right tools to prepare the meal. There are also home accents like lamps, sconces, mirrors, clocks, tables and at Christmas time a great selection of ornaments.